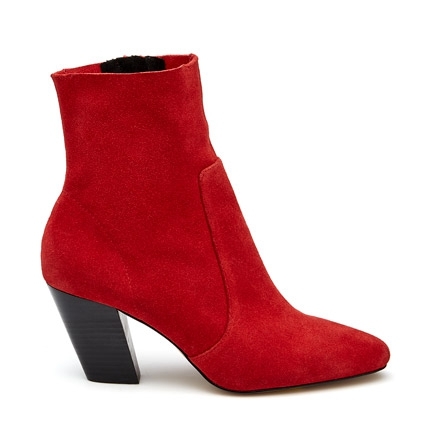 You'll make a chic impact in the Nice Boots this season. 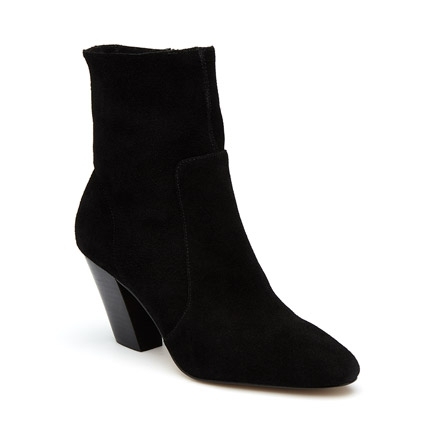 Versatile and clean, these zip-up ankle boots are crafted in suede for a soft textured finish. 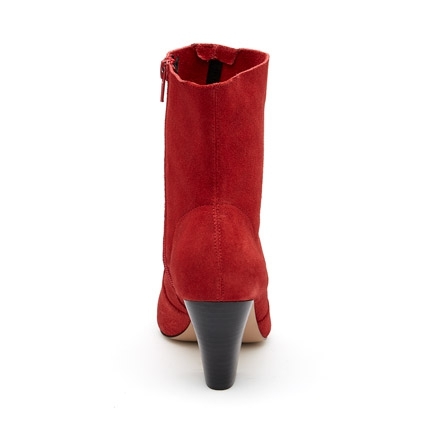 They feature a panel detail upper and a sock fit through to the ankle. Finished with an angled block heel for height and comfort. Leather Upper, Synthetic Lining and Outsole. Heel Height: 7cm.